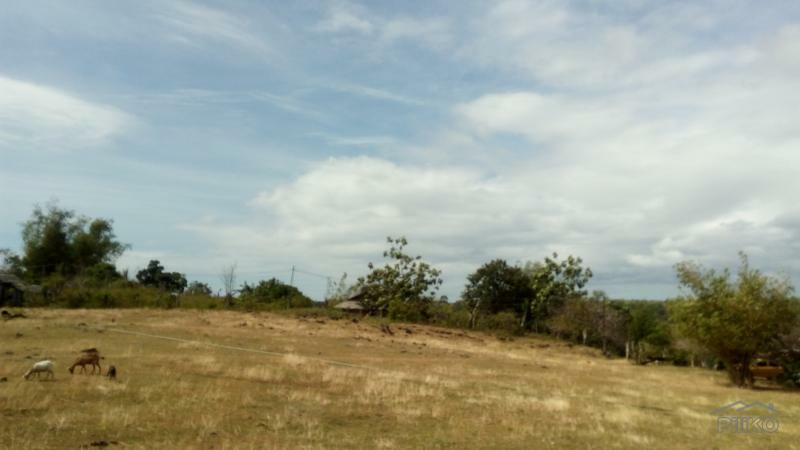 This property is about 900 meters from the national highway on a good road and about 32km from downtown Dumaguete City. The property is elevated which shows a good view of the Apo Island and the ocean. At the back is a good view of the mountains. The property is only about 500meters from the beach.